Interested in joining Intro Guitar in 2019–20? Click here to enroll - no audition required! Guitarists with prior experience can click here to audition for Elemental Guitar and play with us next season! 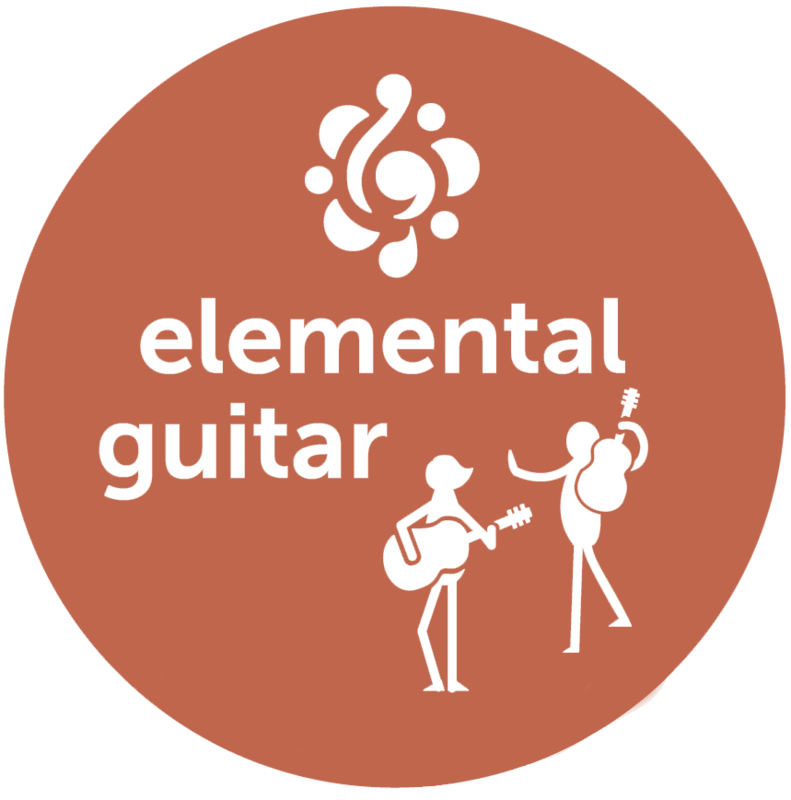 Elemental Guitar is our guitar program, featuring Intro Guitar for beginning guitarists and Elemental Guitar ensemble for intermediate levels. Students in grades 3 and up are eligible to participate in either of our two Elemental Guitar ensembles. The joys of making music with friends is available to young guitarists, too! Budding musicians with no prior experience can sign up for our Intro Guitar ensemble - no audition required - and guitarists with playing experience can audition for placement into our intermediate ensemble. Classes are designed to give each student a solid foundation in classical guitar technique, musicianship, and ensemble playing. This is a unique opportunity for young guitarists to collaborate, come together, and learn fun music with our amazing staff. Please contact Program Director Mak Grgic for information about these ensembles. Santa Monica, from 3:45–5:45pm. Location may be subject to change. For beginning guitarists with no prior experience, click here to sign up and enroll in Intro to Guitar next season - no audition required! For guitarists with prior experience, click here to sign up for an audition to join Elemental Guitar next season! A nonrefundable deposit of $250 is due upon acceptance. Email our Program Director Mak Grgic with questions or for more information!